In a shock move that many have described as cannabis pseudo-decriminalisation, Durham Police have announced that they will only prosecute individuals possessing or growing the class-B drug if they are ‘blatant’. The policy has come soon after comments by the force’s Chief Constable, Mike Barton, who argued that investigating drug users is a “waste of police time”. He believes that hard drugs such as heroin and cocaine should be decriminalised. His reasoning being that if the trade was regulated the users could get their supply through the NHS thus eliminating the need for them to get involved in criminality. 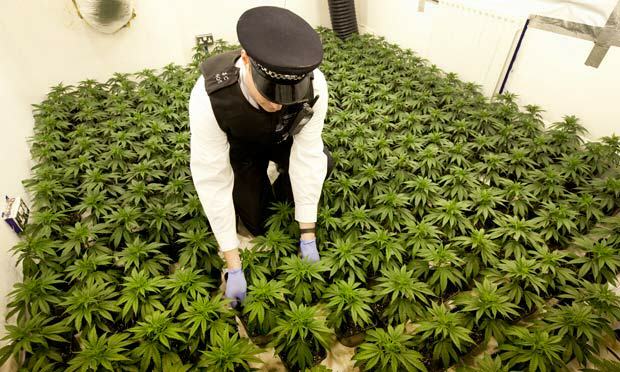 Despite the new relaxed approach towards stoners, the force has stated that they will still proactively prosecute large-scale grows along with other criminal acts that surround the illicit trade. 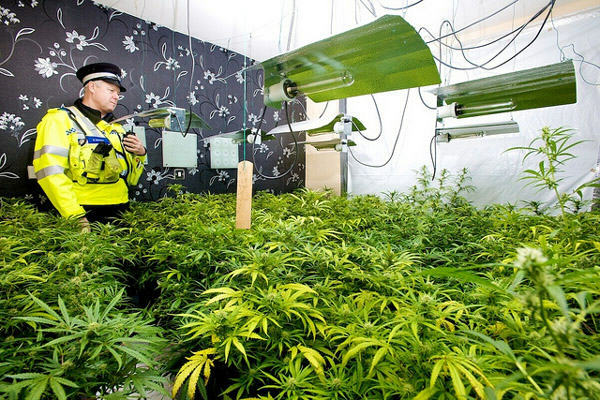 The plan was hashed out (sorry) by Police and Crime Commissioner, Ron Hogg, who said that anyone caught growing or possessing a small stash of weed will be given the opportunity to sign a crime reduction initiative rather than face prosecution. Smokers who have been caught committing less than three crimes would be eligible for the programme, they would then only be taken to court if they fail to comply. Many cannabis activists have branded the move as a step in the right direction but argue that it is still unacceptable for users to be discriminated against, socially marginalised and made to comply with a government programme for what they describe as a victimless crime. Hogg, told the Northern Echo: “Cannabis use is still illegal and smoking it is still a crime, but if you are caught, you will get this opportunity to stop reoffending. “My position is clear – I support decriminalisation of users and support debate around the use of cannabis for medicinal purposes” he added.